a) that it makes Bible study go faster. b) that it brings biblical characters and events into their right relationships and reveals the unity of the Bible. 2. 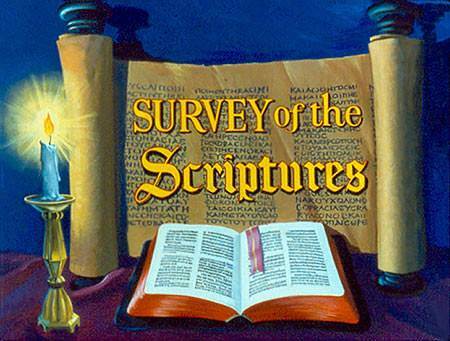 Which section of the Bible is particularly the guide book of the Christian church? 3. During which time period were prophets especially prominent? a) The time of the patriarchs. b) The time of the kings. 4. Two evidences of the unity of the Scriptures is that the writers had the same attitude toward God and the same attitude toward sin. 6. Which prophet foretold the place where Jesus would be born? a) that it has been translated into so many languages. b) its application—the effect it has on the lives of those who read and believe it. a) they help us keep our aim in mind. b) they provide us with an outline of the contents of the Bible. a) the unity of the Scriptures. 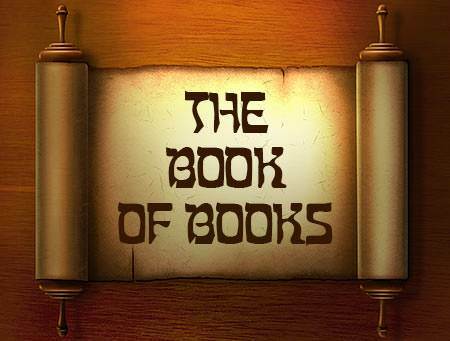 b) the historical sequence of the Bible.